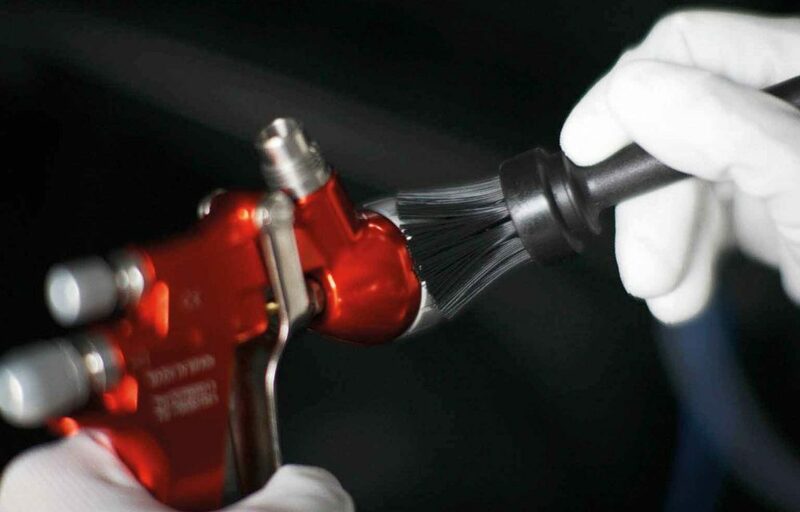 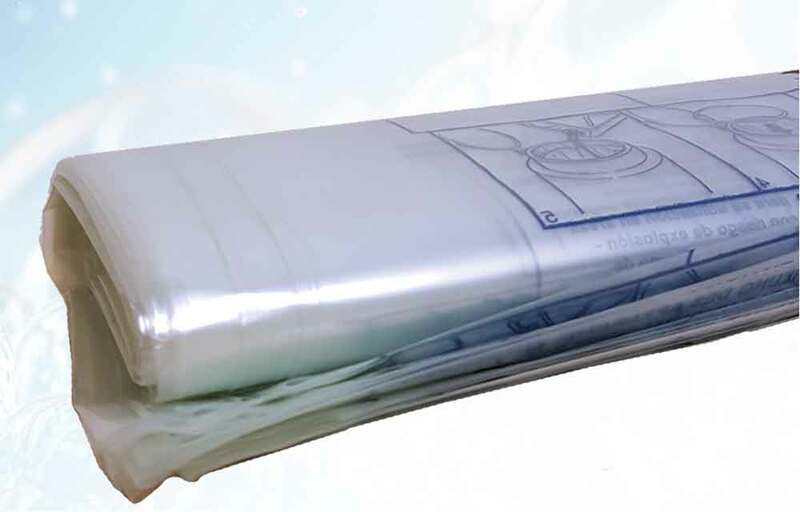 A unique patented and closed system of handling solvent. 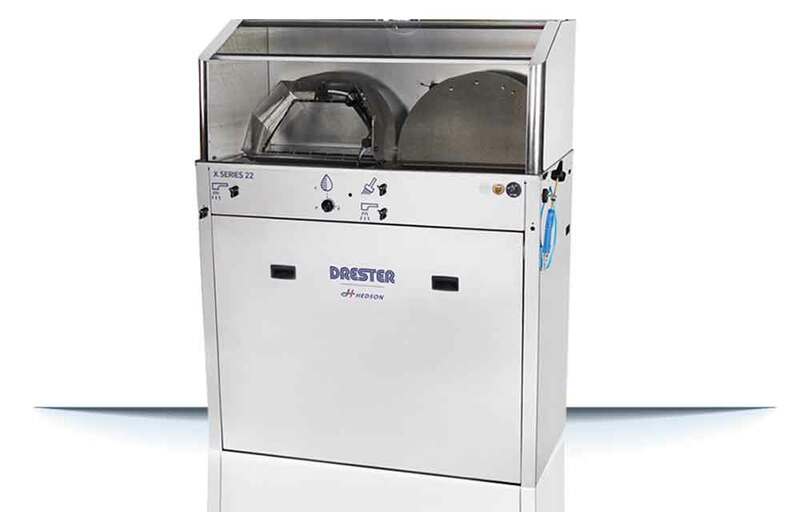 Dynamic Triple consists of a recycler and a docking unit that is connected to any Drester solvent or combo gun cleaner. 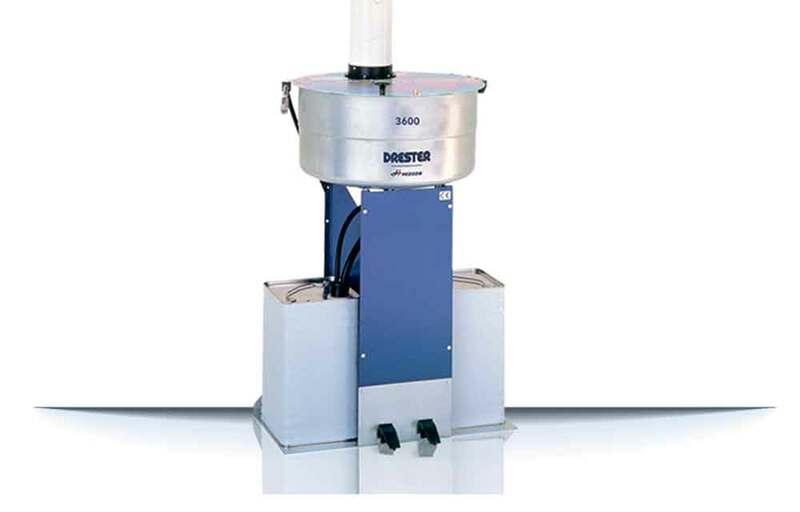 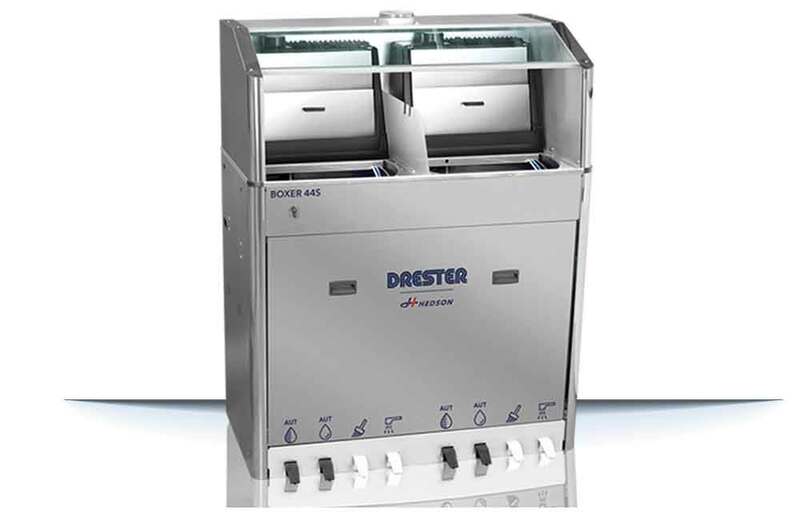 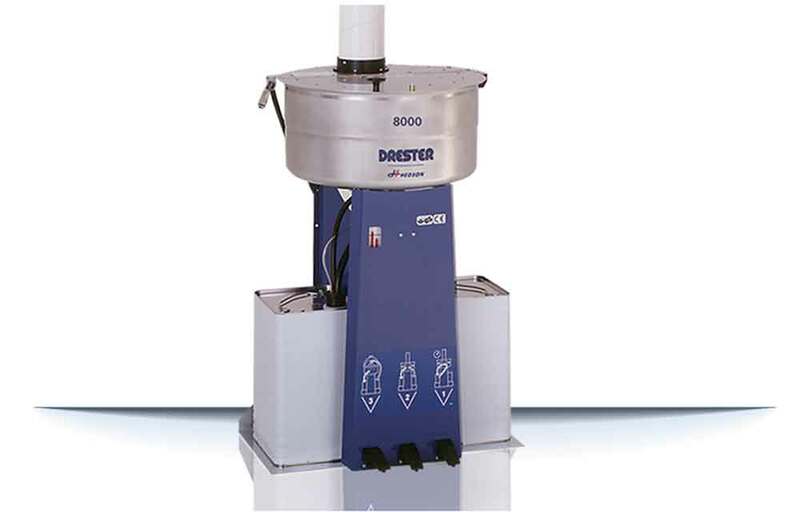 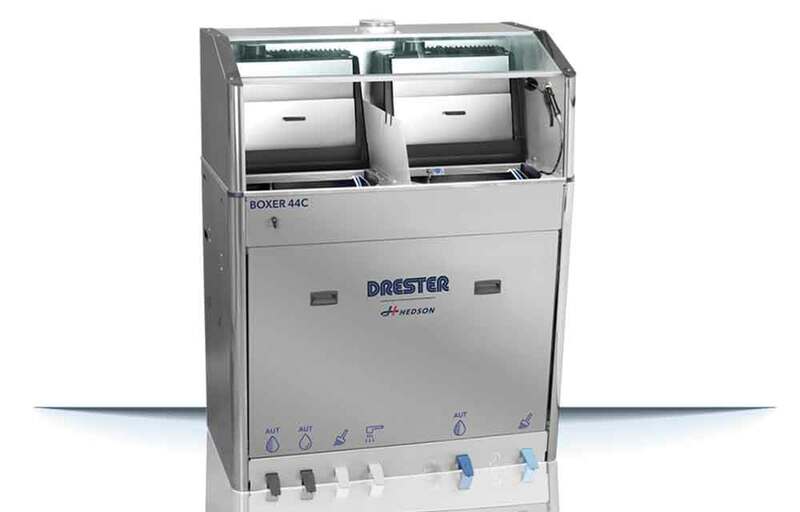 Drester 120 - Recycler - can be used as a stand-alone product, connected to a Boxer solvent or combo gun cleaner. 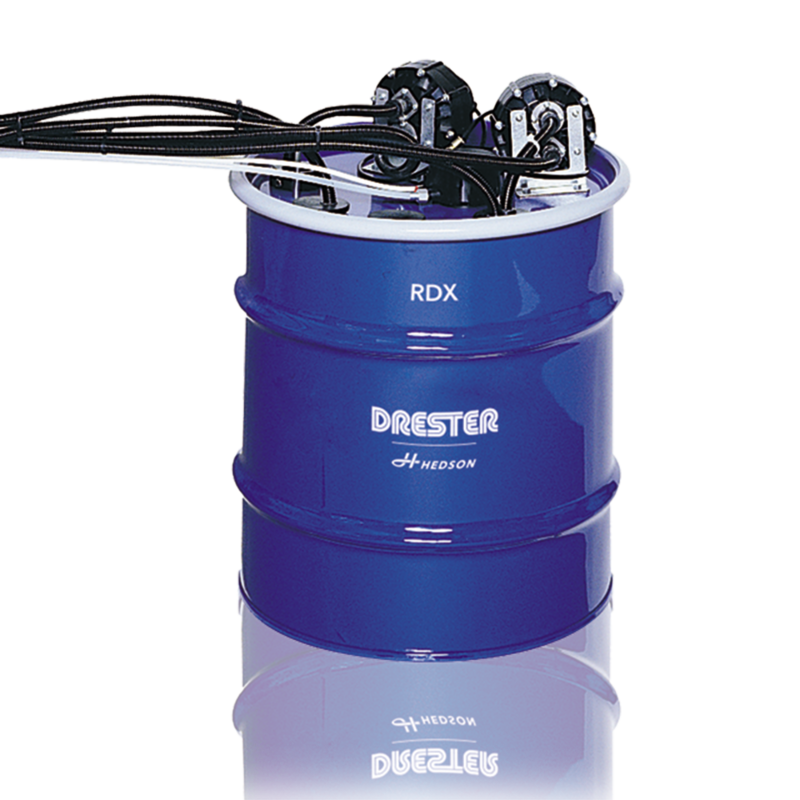 Drester RDX - Docking unit - needs to be connected to Drester 120 and a Boxer solvent or combo gun cleaner. 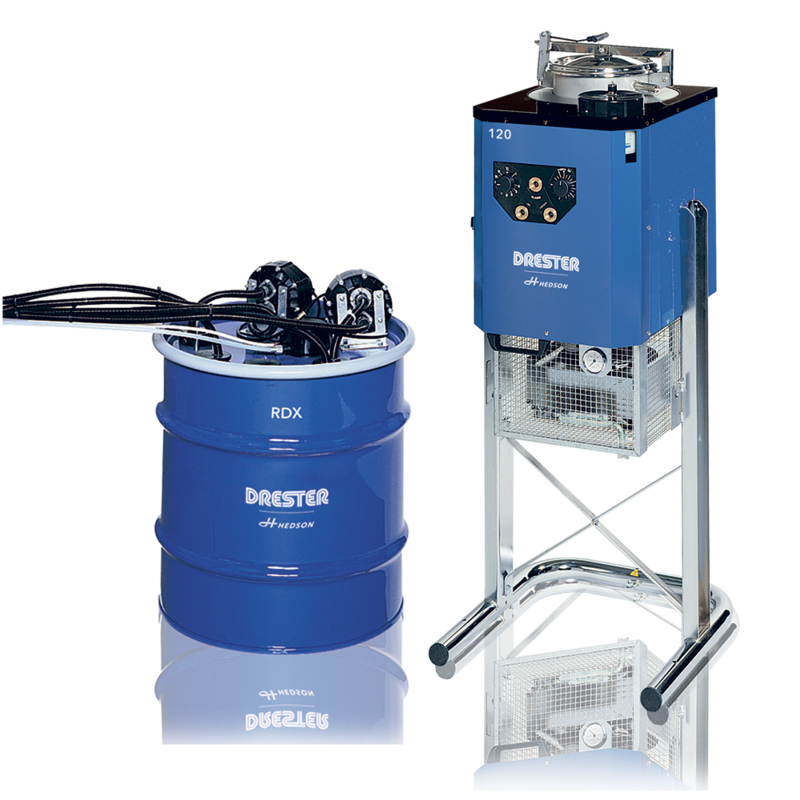 Both units – Docking unit and 120-Recycler. 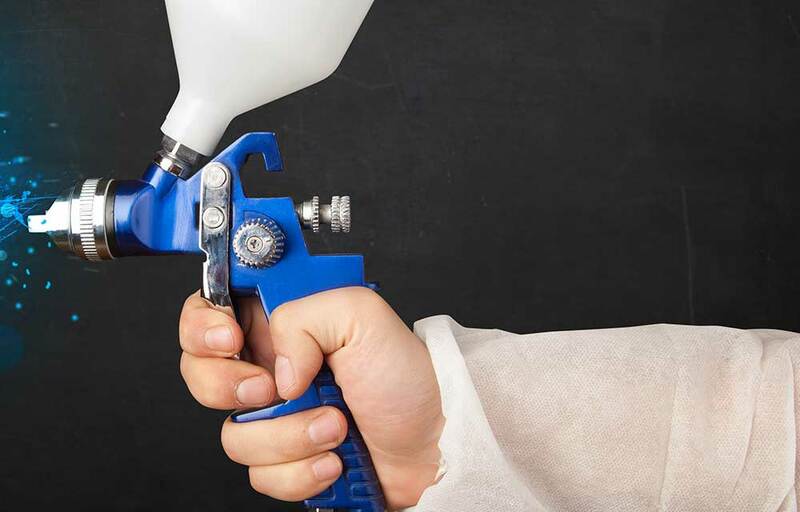 Connect to a Drester solvent or combo gun cleaner. 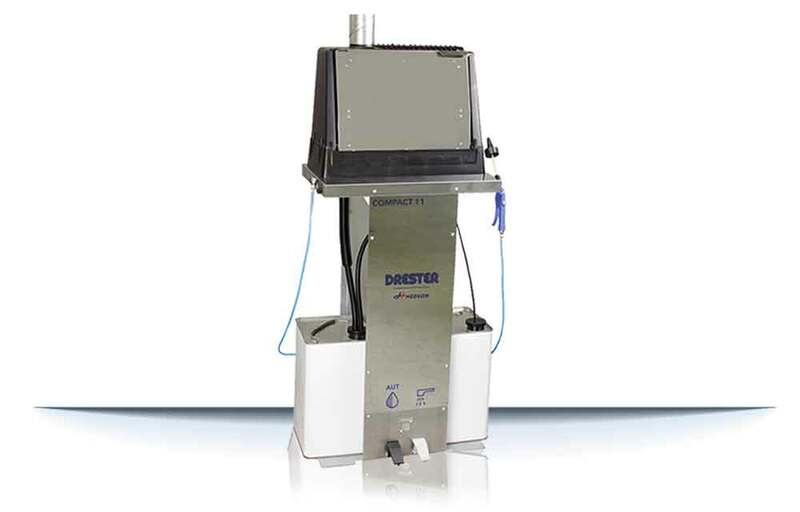 The transfer of the solvents between the gun cleaner and the recycler is fully automated; the dirty, heavy and hazardous manual solvent handling is eliminated and at the same time the equipment and floor in the workshop sustain clean. 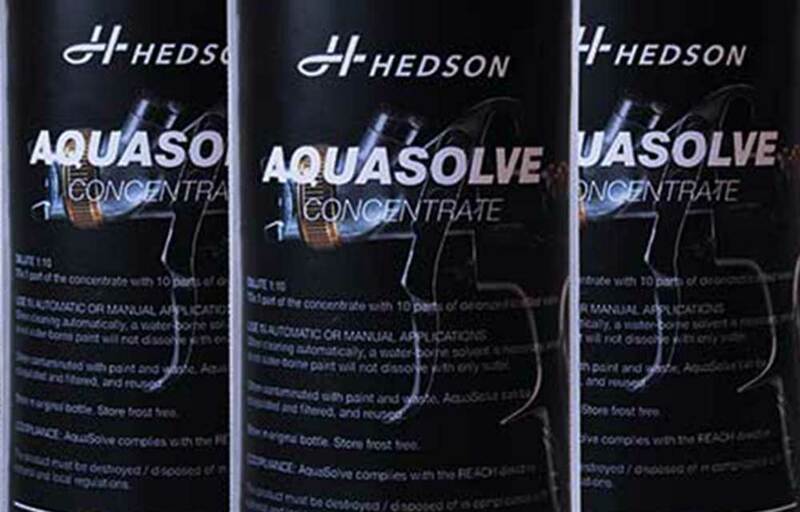 Instantly after the transfer of solvents, access to clean solvent in the gun cleaner is available. 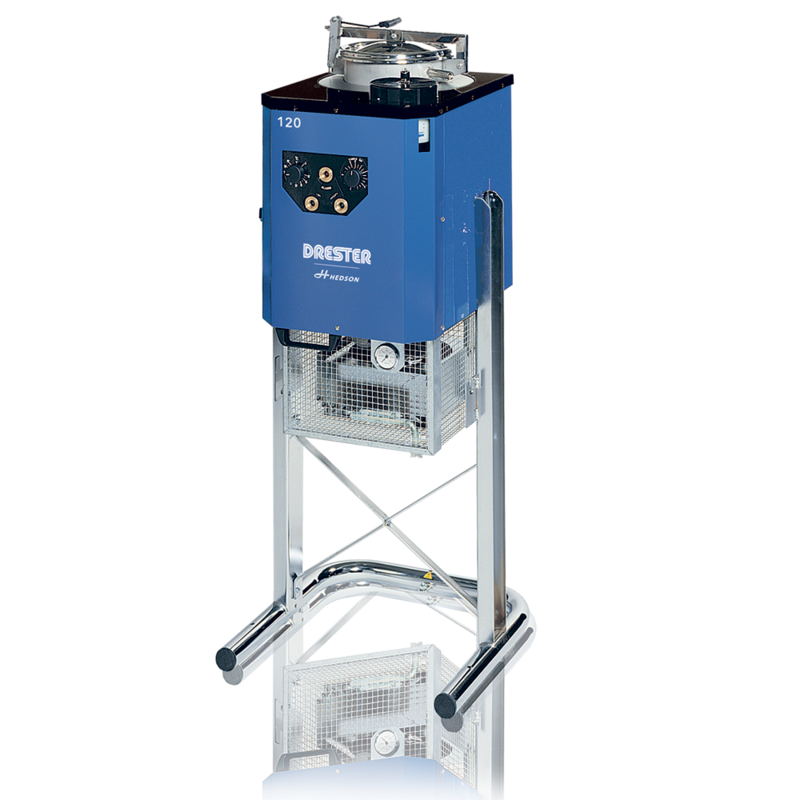 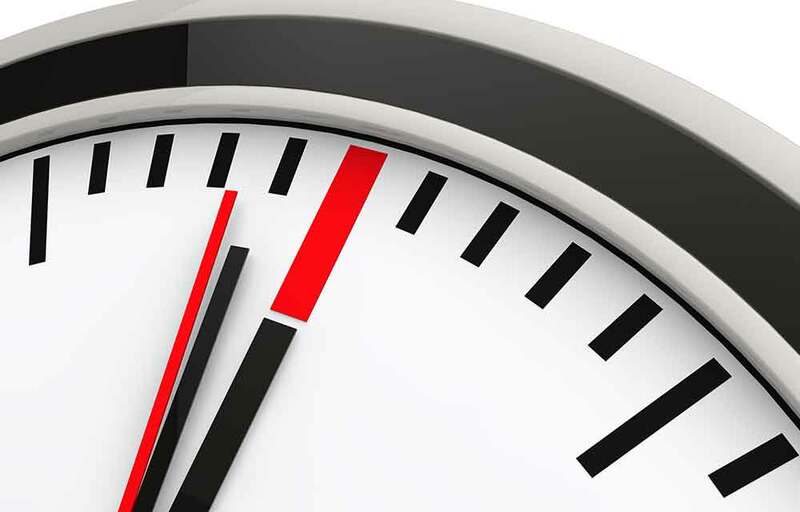 The system allows for the units to be placed either close together or in separate rooms up to 25 meters (subject to local fire legislation). 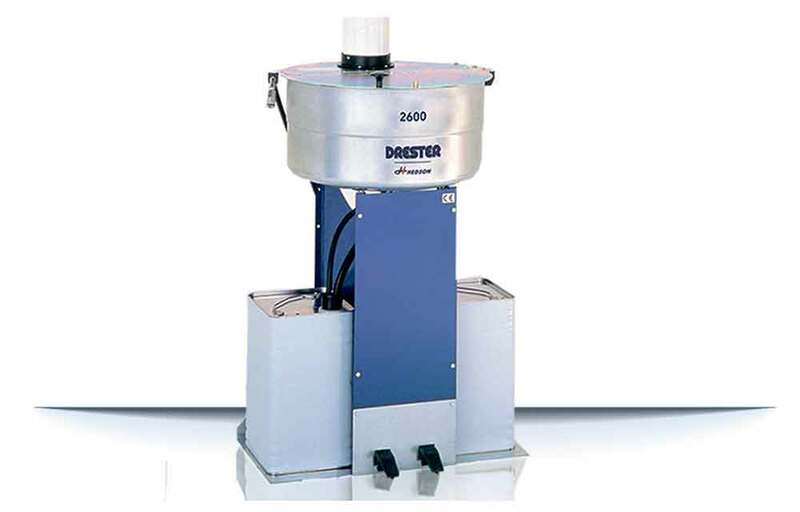 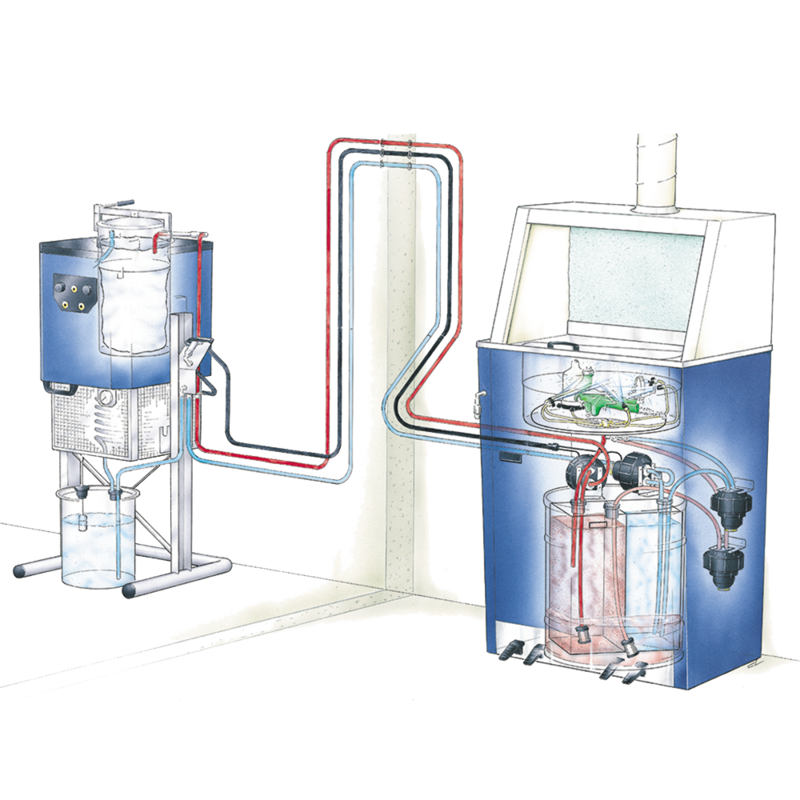 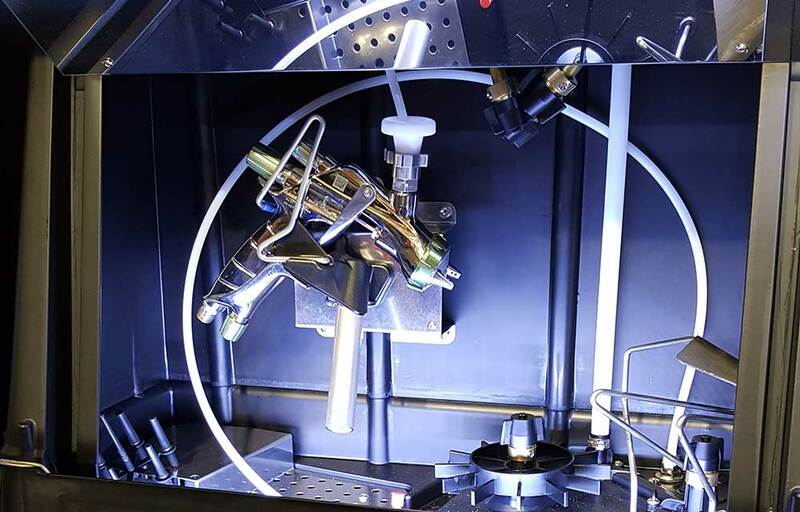 The convenient operation of the Drester Dynamic Triple by Hedson system encourages to run the system often.